D.L. Boyd is the pseudonym Sean Sweeney utilizes for romance novels. As D.L. 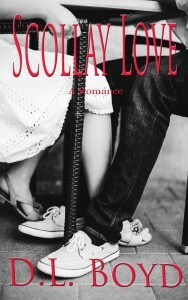 Boyd, Sean has penned one romance novel at present: Scollay Love. More to come? We’ll see.